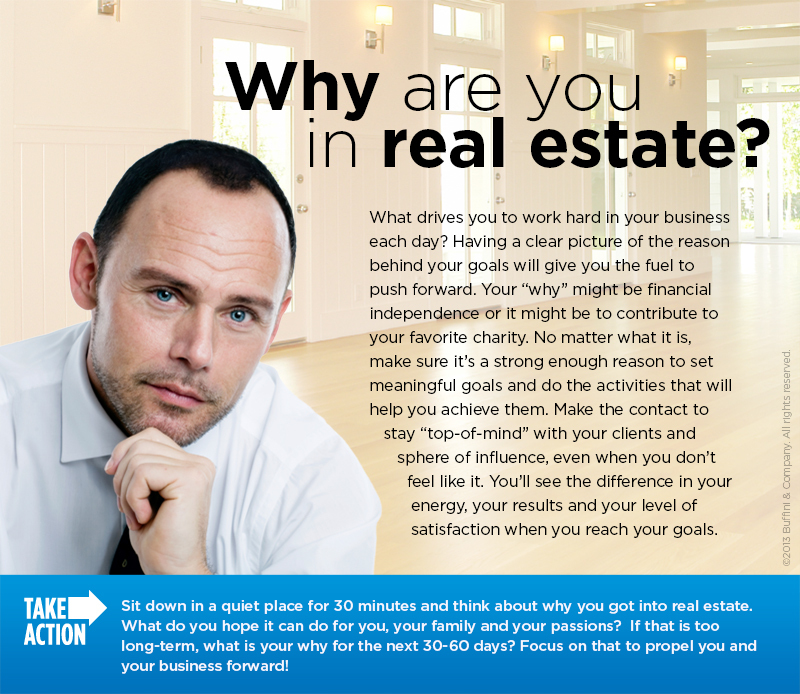 Buffini Tip of the Week: Why are you in real estate? 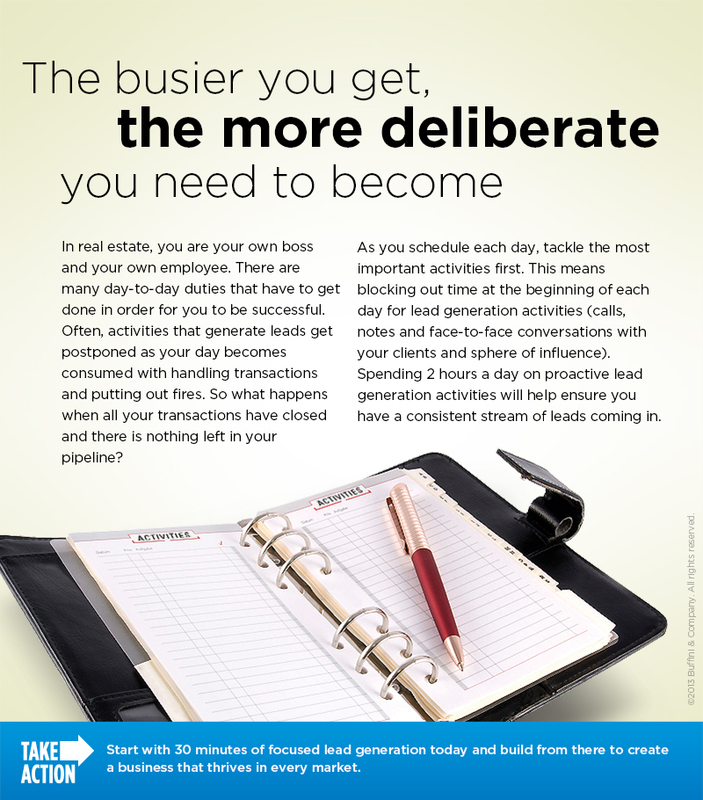 Buffini Tip of the Week: What drives you to work hard in your real estate business each day? At RE/MAX 200 Realty, RE/MAX Town & Country Realty and RE/MAX Exclusive Collection we have in-house Buffini & Company Coaches and Mentors and we continually offer Peak Producers and Pathway to Mastery courses to our team members. https://homesinorlandoarea.com/wp-content/uploads/2019/02/buffini-weekly-tip.png 400 750 Remax Orlando https://homesinorlandoarea.com/wp-content/uploads/2019/02/Remax-200-TC-EC.png Remax Orlando2019-02-28 17:23:032019-02-28 17:23:03Buffini Tip of the Week: Why are you in real estate? Buffini Tip of the Week: Do you have enough leads? 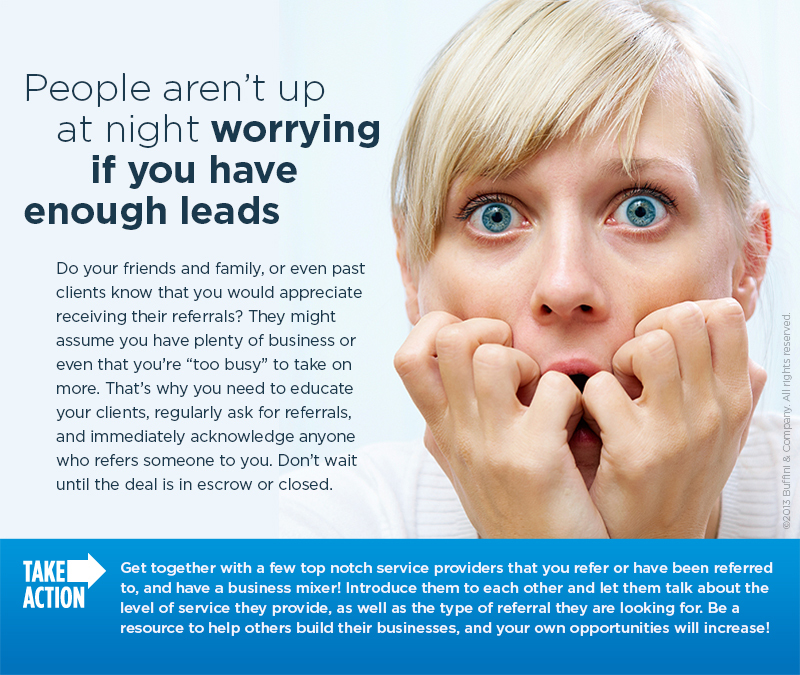 Buffini Tip of the Week: People aren’t up at night worrying if you have enough leads. At RE/MAX 200 Realty, RE/MAX Town & Country Realty and RE/MAX Exclusive Collection we have in-house Buffini & Company Coaches and Mentors and we continually offer Peak Producers and Pathway to Mastery courses to our team members. https://homesinorlandoarea.com/wp-content/uploads/2019/02/buffini-weekly-tip.png 400 750 Remax Orlando https://homesinorlandoarea.com/wp-content/uploads/2019/02/Remax-200-TC-EC.png Remax Orlando2019-02-21 13:49:432019-02-21 13:49:43Buffini Tip of the Week: Do you have enough leads? 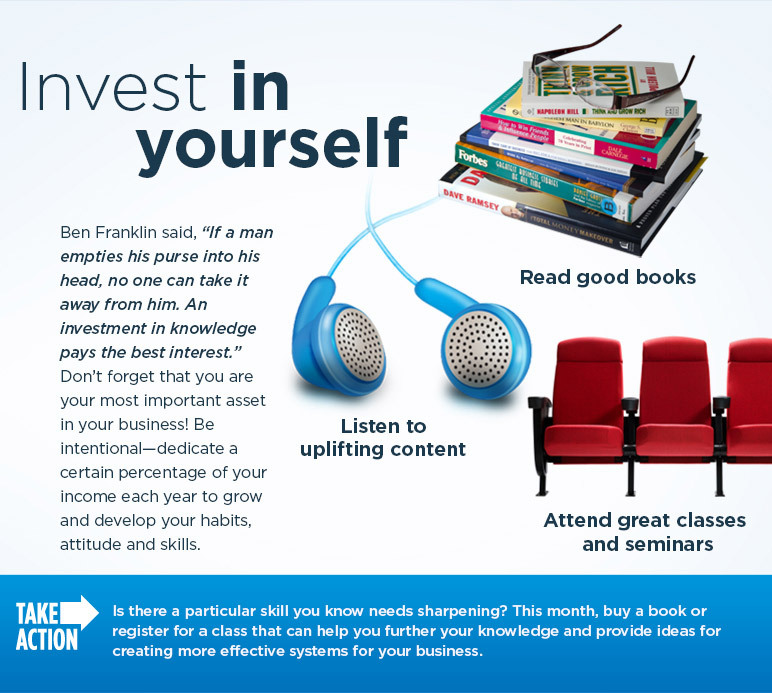 Buffini Tip of the Week: Take some time and invest in yourself. At RE/MAX 200 Realty, RE/MAX Town & Country Realty and RE/MAX Exclusive Collection we have in-house Buffini & Company Coaches and Mentors and we continually offer Peak Producers and Pathway to Mastery courses to our team members.